Vance Joy’s Riptide came in at No. 1 in Triple J’s Hottest 100. Picture: Kylie Else. 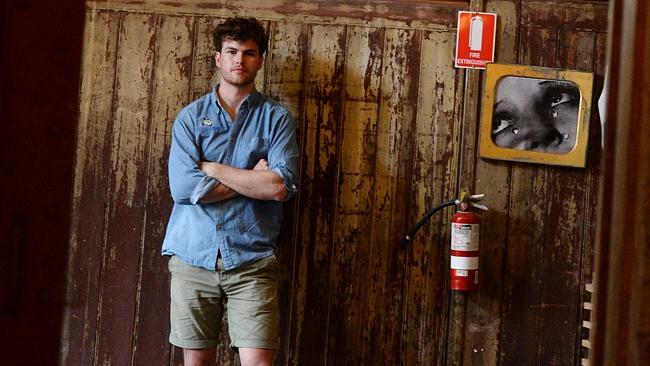 MELBOURNE musician Vance Joy recorded Riptide in May 2012 in Brunswick. He’d had an early version of the song floating in his head, posting an unfinished version online, which got enough reaction to make him want to finish it. The song came together when the musician paired a story inspired by three major experiences with a chord progression he’d abandoned a few years earlier. Even so, we asked Vance Joy to pin down some of the lyrics to the triple platinum song that topped Triple J’s Hottest 100 the same week it hit No. 10 in the UK. The six-foot plus former footballer is OK with the sound of the drill now, but still nervy when the lights are out. 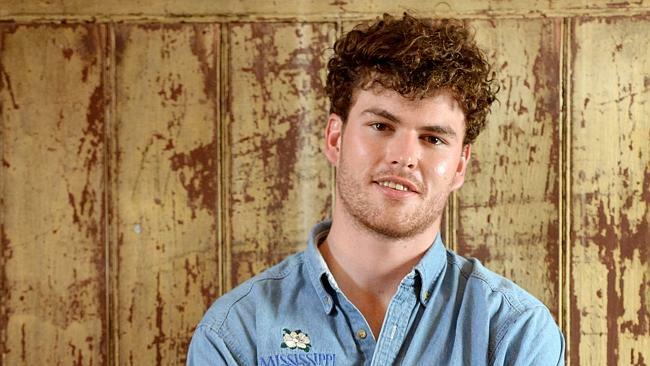 Success, blog-worthy looks and THAT voice but Vance Joy is still keeping it humble. No, he’s not singing ‘major shun cistern’, anonymous YouTube commenter. Someone owes their aunty a dinner. Vance Joy is a mondegreen lover. Google it. The movie? 1969′s Midnight Cowboy, about a Texan dishwasher who heads to New York where he ends up working as a hustler. It was his father’s recommendation. There is still no word from Camp Pfeiffer about her Down Under shout-out.